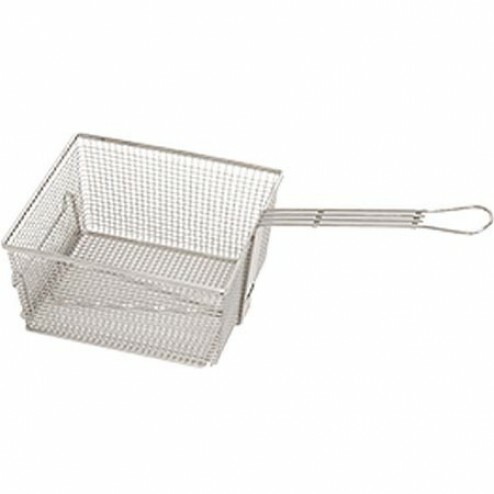 The TEC Fryer Basket by TEC Grills ships factory direct to your door. Fryer Basket For Fryer/Steamer Combo FRBKBasket is designed to be used with TEC's Deep Fryer/Steamer for Deep Fat Frying. Made of nickel plated, cold-rolled steel.